The way I look more or less today, photo taken in Edmonton, Alberta, in 2007. A few years previously (2004), with a friend in Paris, France. I am on the right. 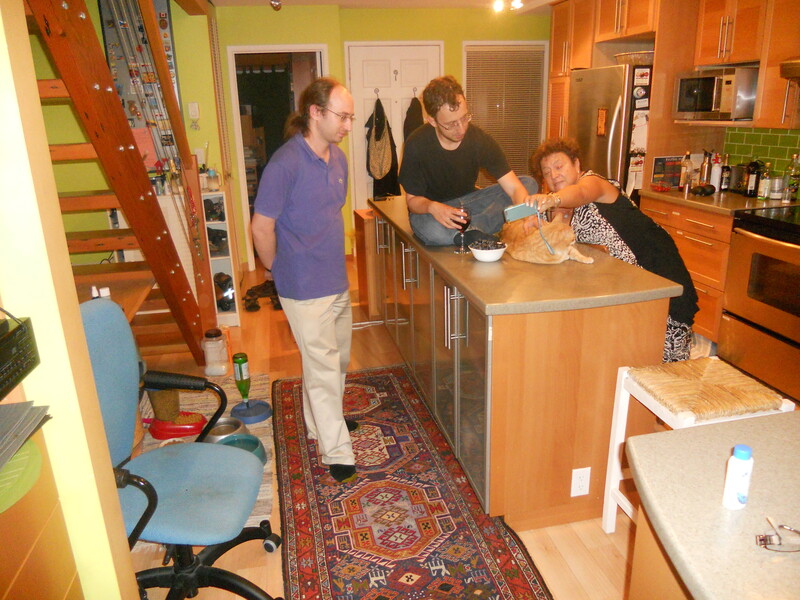 Barbara, sons Patrick and Robert and cat Aslan in our Vancouver home in 2014. 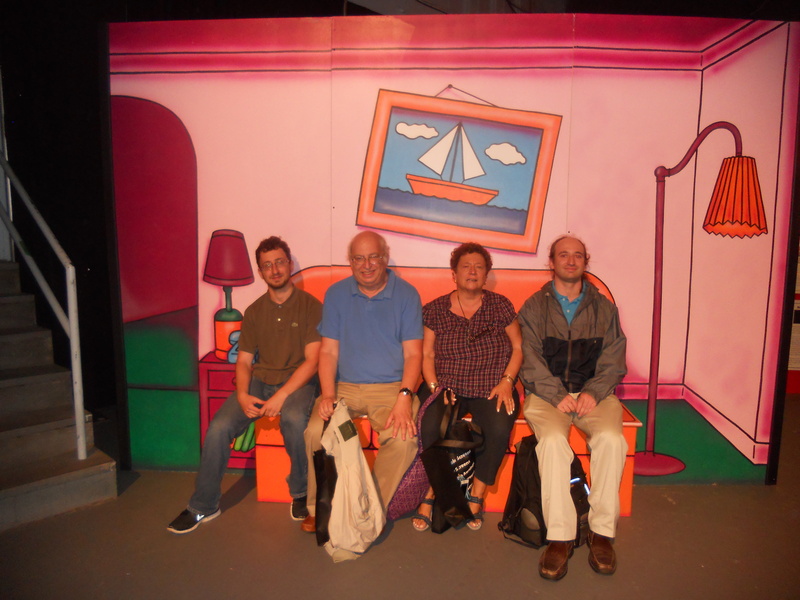 With the whole family at the PNE (Pacific National Exhibition) in 2014. 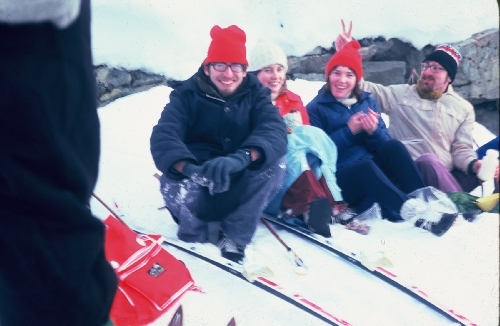 In the snowy mountains of British Columbia, when I was 24 (I am the one with the red hat on the left). 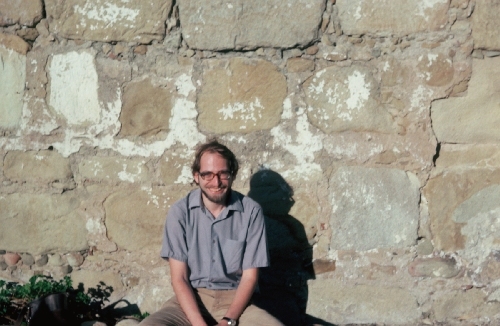 A couple of years later (1977), in Santa Barbara, California. I had a girlfriend for a change, which is why I was so happy, and she took the photo.